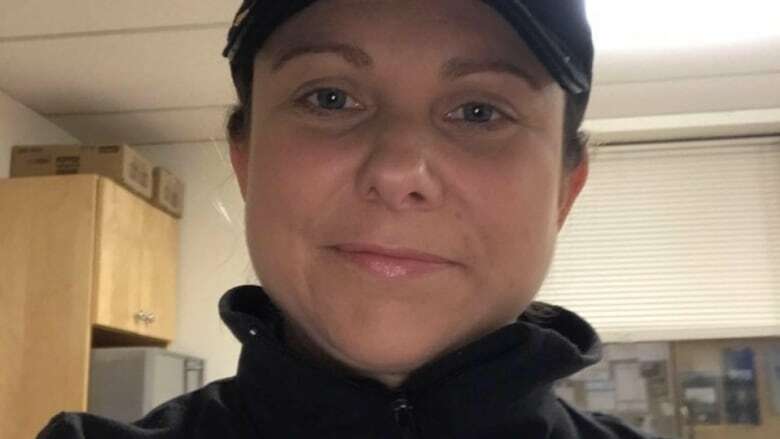 The Harvest Jazz and Blues Festival has announced plans to help raise money to honour the memory of slain police officer Sara Burns, as well as Const. 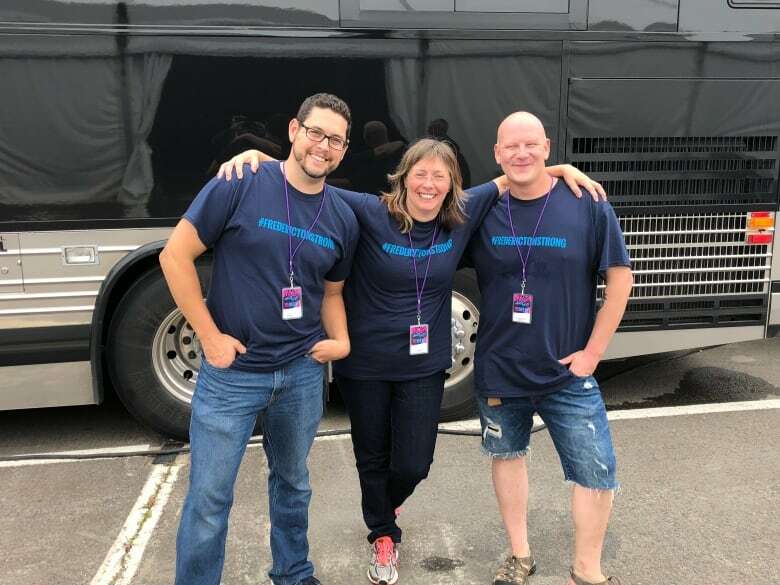 Robb Costello and civilians Donnie Robichaud and Bobbi Lee Wright. All four were killed last month outside an apartment building on Fredericton's Brookside Drive. At the memorial service, a local pastor, Steve Patterson, and his two daughters performed an original song described as a "stirring and memorable tribute" to Burns. Harvest organizers said that song is now being released as a single with proceeds going to local charities. Patterson will officially launch the fundraising effort this weekend with a performance of "We'd Rather Have You" during Harvest's annual Sunday free concert in Officers' Square in downtown Fredericton at about 1:50 p.m.
"Harvest has always celebrated the best of Fredericton, and so we knew we needed to ensure that we found a respectful way to commemorate the wound our community suffered and the healing process we've been going through since then," said festival chair Kerry Wells. Harvest organizers said they were contacted about the initiative by Steven Burns, Sara's husband. "I believe this is a way to give back to the community in Sara's honour," said Burns, adding that proceeds will go to three causes his wife was passionate about — local charities, families in need and continued education. "This tragedy has and will bring the community together and Sara would want nothing less, and that beautiful smile of hers would be gleaming looking down," Burns said in a post on Facebook. "We're honoured to be able help Steven launch this fundraising effort during Harvest and proud that all our volunteers will serve as reminders of the resilience of our community and the need to come together after a terrible tragedy like this," said Wells. The song can be pre-ordered through the Fredericton Community Foundation. Donations to the Sara Burns Police Memorial Fund can be made at the same website or at the concert venue on Sunday. "We have had tremendous support so far, and we want to keep this moving forward so that we may help many people in Sara's honour," said Burns.